It is historically second Bobbi Brown giveaway on the blog, but much much better. I have prepared for you a package called Mini Must Haves in the value of USD 80, containing - lip gloss, mascara, BB cream, blush, eye shadow, cleansing oil and all is wrapped up in a practical bag. The rules – it is required to follow this blog via Google+ and leave your email. Other rules are optional, but they can increases your chances to win. Please fill Rafflecopter form. Giveaway is open internationally and will run until 11.6.2016. Historicky druhá Bobbi Brown giveaway na blogu, ale oveľa oveľa lepšia. Pripravila som si pre vás balíček Mini Must Haves v hodnote USD 80, ktorý obsahuje – lesk na pery, maskaru, BB krém, tvárenku, očný tieň, čistiaci olej a všetko je to zabalené v praktickej taštičke. K pravidlám – povinné je, aby ste sledovali tento blog cez Google+ a zanechali na seba email. Ďalšie pravidlá sú nepovinné, ale zvýšia vám šancu výhry. Vyplňte prosím Rafflecopter formulár. Giveaway je otvorená medzinárodne a pobeží do 11.6.2016.
amazing and generous giveaway fingers crossed! Done and love this giveaway. Nice giveaway! participated and now fingers crossed! Such a great giveaway, I keep my fingers crossed. hello,Thank you for the opportunity to win this fantastic prize . good luck everybody. http://www.sheistheone.ch/2016/05/look-high-shine.html i liked it too much! 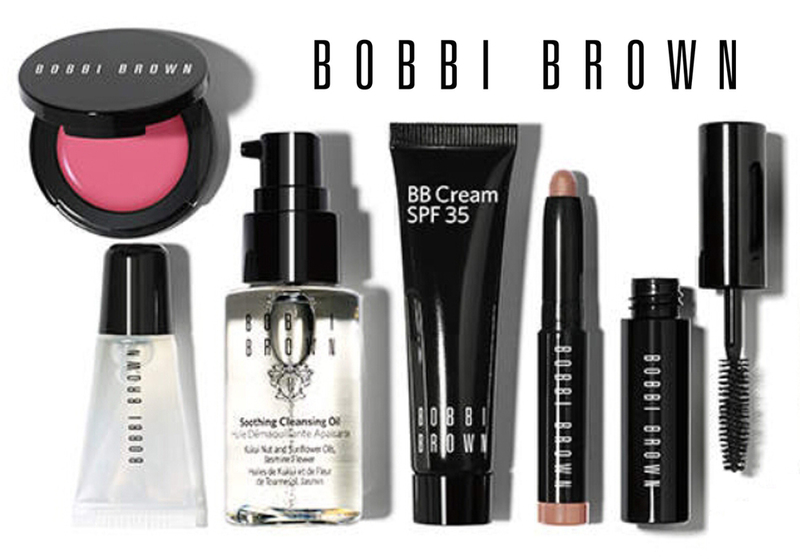 Lovely giveaway, wish to win for my wife as she loves BOBBI BROWN products. Thanks for the lovely giveaway, done all the steps wish to win for my coming up birthday. Hello ! My name is Lenir de Oliveira Pamplona, I'm from Brazil. http://www.sheistheone.ch/2016/04/beauty-ultrasun-my-summer-life-saver.html i liked it very much! Byla bych nejšťastnější tohle vyhrát :-) ! Thank you for the opportunity. Love it. http://www.sheistheone.ch/2016/04/event-bobbi-brown-bjorn-axen-baselworld.html I liked it very much! Love to try bobbi brown products. Great giveaway! Love it, and thank you! And love your site.. a lot of inspirations and ideas!! !